A free VPN is an online service that allows people to unblock websites. There are many giant websites which provide Peer-to-Peer based VPN which employs user’s internet routers as a node for establishing connectivity between different internet users under the network. VPN service providers like Hola uses someone else’s IP address and the others will use yours to access censored and blocked content. Although there are many complimentary VPNs on the market, it is really important to avoid most costless services and use reliable and trusted free VPN services to provide privacy and security for their users. Hola is free, unrestricted and doesn’t use ads. But today I am going to share 5 best VPN to use for free in 2018. I have used the Hola for a long time but I have found the alternates of Hola VPN. Hola is unsecured and genuinely doesn’t hide your identity especially when you’re a free user. I don’t recommend using it because it uses a peer-to-peer system meaning that you share your bandwidth with other users. Peer-to-peer slows down your connection since you’re sharing it with someone else and you have no control over what it’s used for leaving you open to having someone else’s creepy (or illegal!) online activity traced back to your IP address. If you’re not quite ready to invest in a paid VPN, you do still have a few decent options. These are the best of the bunch which is alternative to Hola and Which I also consider being free and best VPN to use in the future. If you are annoyed by ads and searching for killer VPN software that not only opens blocked stuff but also restricts advertisements then WindScribe can do that. It is free and has reasonably good speed. It is reliable in general and has a built-in feature to block all ads hence delivers lightning fast web browsing experience across the world not a connection to a proxy network like Hola. Regarding VPN coverage areas Hola provides access to 50 countries and 100 cities to choose from to conceal your true identity. TunnelBear is a free and simple to use and available on all platforms like MacOS, Windows, and all mobile devices. It has been rated as super secure VPN and even opened up its software to third-party analysis this year! TunnelBear promises no traffic logging and high-quality encryption. As a free user, you get 500MB monthly bandwidth which can be enhanced to an extra 1 GB. Despite this, it is brilliant for people who need a VPN in locations with severe censorship and where privacy is essential. Since it has many server locations to choose from and is located in 20 countries which makes it great for unblocking websites and online services. IPVanish is one of the best top choices for browsing the internet safely and securely anywhere through dozens of encrypted servers. They have powerful security infrastructure and strong protocol to encrypt server which makes it impossible to be traced. Your genuine IP gets concealed when you connect to the VPN network. Hola provides premium alternative offers unlimited downloading and video streaming. It has no bandwidth limitation and server switch and also clients can browse different protocols like OpenVPN, L2TP or IPSec, and PPTP with the assistance of user-friendly software. Hotspot shield one of the most downloaded and popular VPNs developed by AnchorFree and has literally helped millions of people in their time of need. It is another free Hola alternative that offers free browsing and was the most used VPN during the Turkey coup and the Arab spring. Their premium plans include blazingly fast speed, various locations, and incredible experience around the world. For free, user’s get access not only to the VPN but also a Chrome extension. Hotspot Shield users can unblock content in 15 countries! It is the top choice when we talk about free VPN software available in the market to bypass firewalls and ISP’s limitations thus browse blocked sites. ProtonVPN is a service created by the developers of the secure email service Proton Mail offering OpenVPN, PPTP, and SSTP, etc. which provides protocols for secure connectivity with a user base of 1 million users similar to Hola (but much less) and strong encryption with zero log policy, advanced Split tunneling and Switching features. How to choose the best Hosting? Which is the best cheap Hosting? 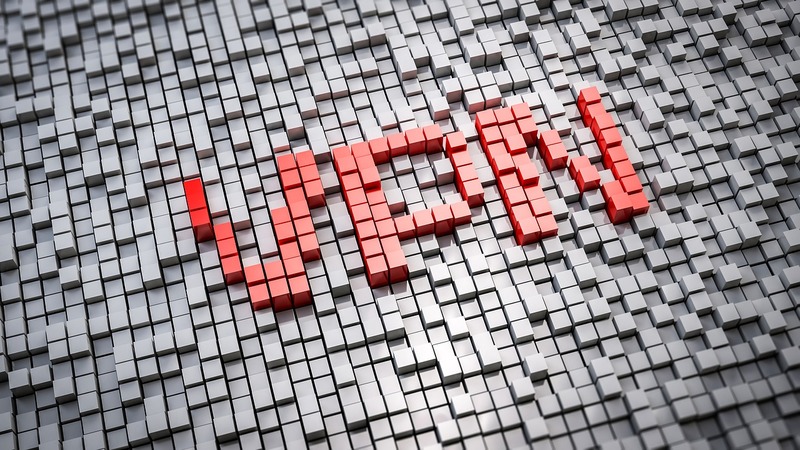 VPN is very imposrtant for secure connection and what VPN have to use also matters.In this post well expalined about various VPN and their use. I have used tunnelbear before. They are good but with limitations. There used to be one that was completely free but that was 3 years ago and now you can’t find one that is completely free anymore. But these are okay. I have Used Proton VPN. It is good VPN Service. I Have used For 2 Months. It is Very Nice VPN. Thanks for sharing this. This is a very helpful compilation of information. I am using Hotspot shield and Windscribe myself and they are working best. Looking forward for more of your shares. Thanks for this great post. Happy VPNing…. Thanks for sharing this awesome list of VPN services…..I am looking forward to switching my services from tunnel bear to Windscribe or ProtonVPN…… I have found this great blog.